Christina says, Don't leave Lake Tahoe without visiting Emerald Bay or having the sweet potato fries at Burger Me in Truckee..
Lake Tahoe is a unique vacation destination that straddles two states (California and Nevada). Not only is the area full resorts, restaurants and bars, but visitors an enjoy numerous outdoor activities all year long. 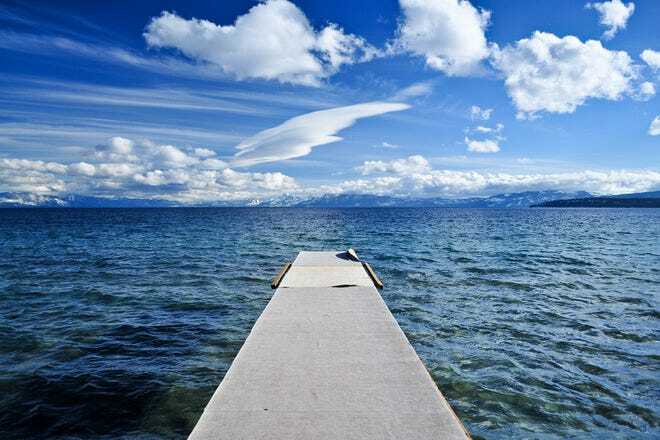 During Tahoe's four distinct seasons you can ski, snowshoe, bike, hike, go for a boat ride, scuba dive or just relax on the beach or go for a walk in the woods. One of the most beautiful places on the lake: Emerald Bay is home to several hiking trails in the Desolation Wilderness area or a day trip to the Vikingsholm Castle across from Fannette Island, the only island in the lake. Hot Tips: If you are an outdoors buff, South Lake Tahoe's busy city life may not be for you. Hot Tips: Parking lots at Tahoe fill up fast. Get to beaches and trails early in the morning. Hot Tips: Fourth of July's weekend traffic is notoriously frustrating. Hot Tips: Sand Harbor on hot summer weekends. It will be packed full of people. 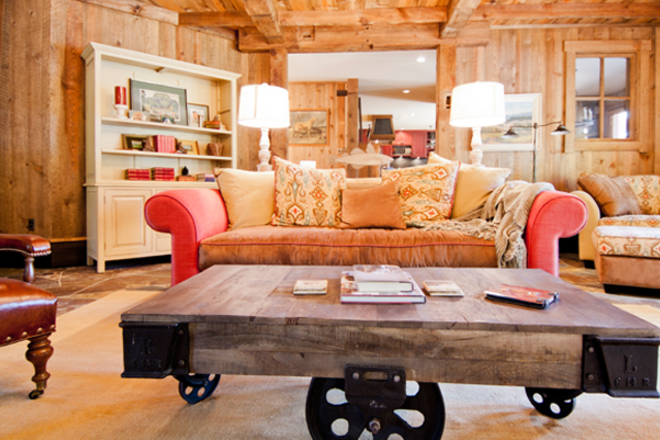 Tahoe has a wide range of hotels, motels, bed and breakfasts and homes available. There are even some quintessential cabins in the woods like Sorenson's in Hope Valley or the Rustic Cottages on the North Shore. 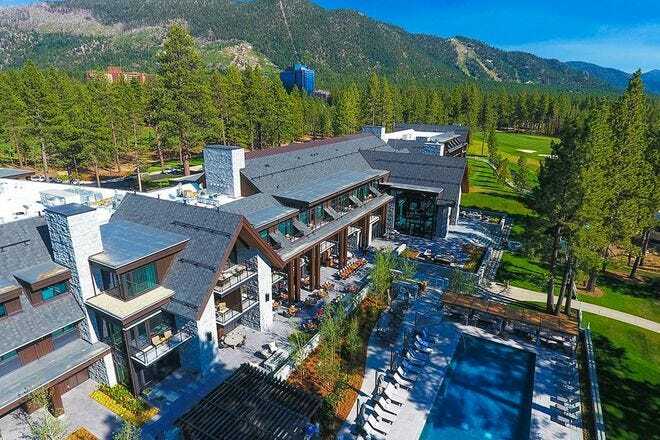 Some of the most elegant hotels are the Hyatt in Incline Village, The Ritz Carlton on the slopes of Northstar California, The Resort at Squaw Creek and a few of the casino hotels on the Nevada side of the lake. 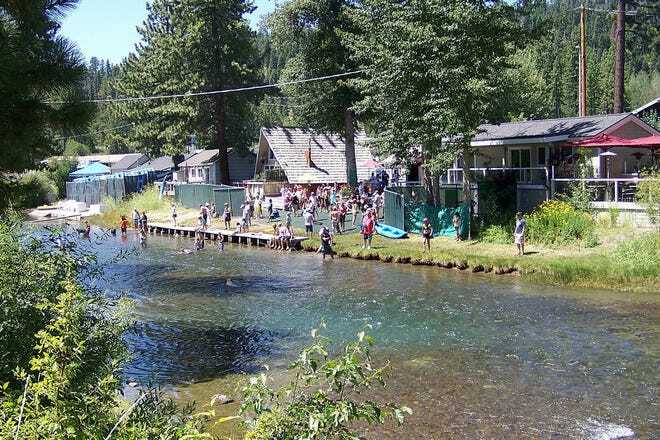 Campgrounds such as Zephyr Cove, Bayview and Lester Beach are also available for summer camping. Hot Tips: Many casino hotels offer special events for both guests and non-guests. Hot Tips: Some hotels at area resorts offer ski-in, ski-out amenties. Hot Tips: Winter weekends after a snowstorm are busy–book early. Hot Tips: The cheaper motels in Kings Beach or South Lake Tahoe. For a relatively small area, Lake Tahoe has a huge array of different restaurants to choose from. They include family breakfast diners, cafes for lunch, elegant restaurants for dinner, and cuisine from Thailand, Mexico and Japan. A few favorites include Pianeta Ristorante and the Cottonwood in Truckee, the Edgewood Golf Course in South Lake Tahoe or Christy Hill in Tahoe City. There are even a few great take-out places where you can grab a sandwich for the beach or a hiking trail. 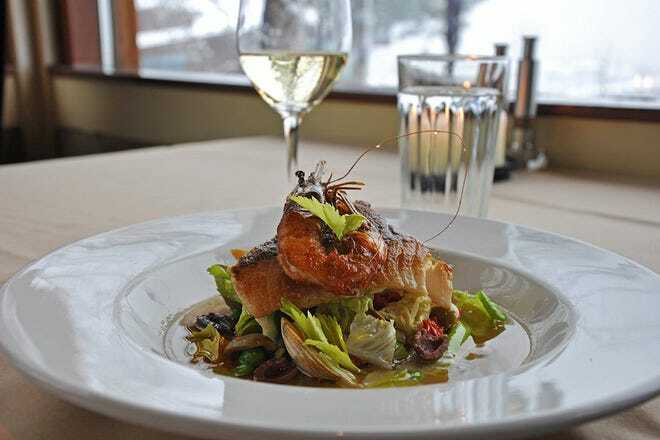 Many gourmet restaurants like Manzanita or the Chart House have award-winning menus. Hot Tips: Some smaller restaurants will close for the winter season. Hot Tips: Casino buffets (like the one at Harrah's) are inexpensive ways to get lots of food. Hot Tips: The bagels and coffee at Rude Brothers Bagels in South Lake Tahoe. Hot Tips: Want a view of the lake? Check out small restaurants in South Lake Tahoe or Tahoe City. Hot Tips: Fast food restaurants. There are many local places to check out. 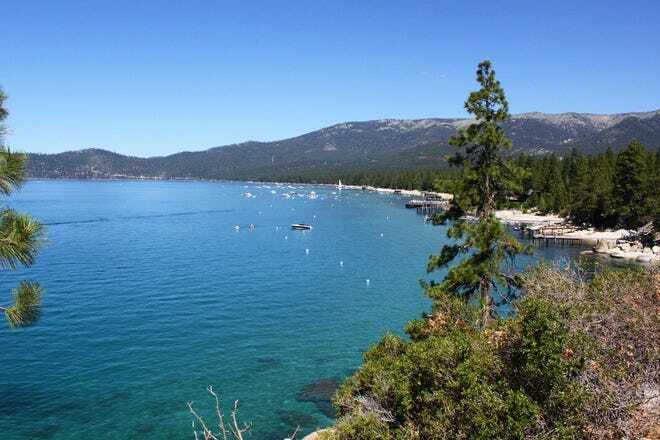 Lake Tahoe is a more laid back area with local bars, casinos and a few dance clubs. So when night comes along, you have a few choices for your entertainment. Several casinos such as MontBleu and Hard Rock have regular music and celebrity shows as well as hot clubs. Tahoe City and South Lake Tahoe have fun bars such as The Divided Sky and the Tahoe Mountain Brewing Company have live music. If you are here in the summer, be sure to get a lakeside seat at the Lake Tahoe Shakespeare Festival at Sand Harbor. 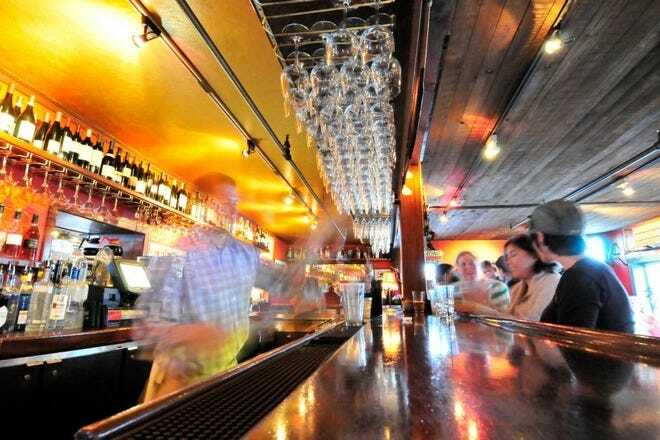 Hot Tips: Some bars like the Fat Cat in Tahoe City have karaoke or trivia nights. Hot Tips: Many summer music events are free to the public. Hot Tips: Be careful driving at night in the winter around the lake. It's icy. Hot Tips: Nightclubs before 10 pm. They don't get going until around 11:30 or so. Tahoe has a few areas where you can do some shopping. The village shops at the Heavenly and Northstar at Tahoe ski resorts are great places to pick up Tahoe souvenirs or outdoor clothing. The Cobblestone Center in Tahoe City has some fun boutiques and antique stores. 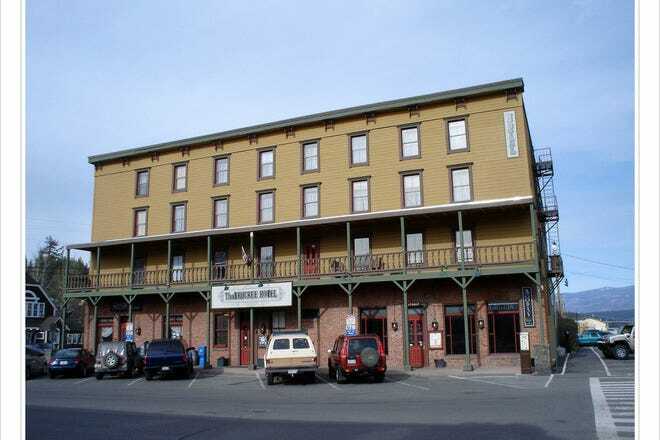 However, the best shopping in the area is in downtown Truckee where you can shop for art made by local weavers, painters and jewelry designers. 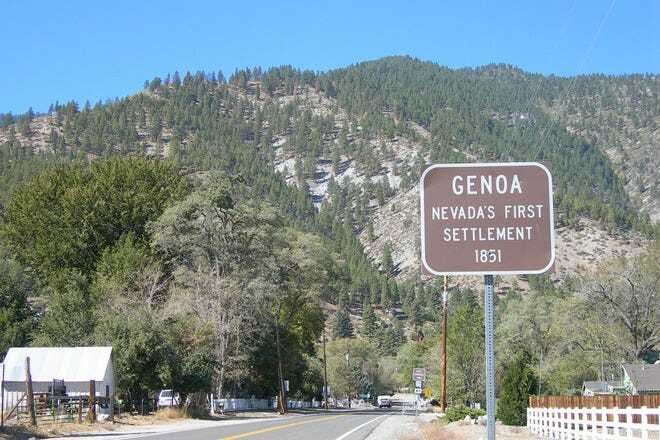 Reno and Sparks in Nevada have the larger shopping malls with Cabela's and Scheels in Reno and The Summit near the Mount Rose Highway. Hot Tips: Want some stylish cowboy boots or hat? 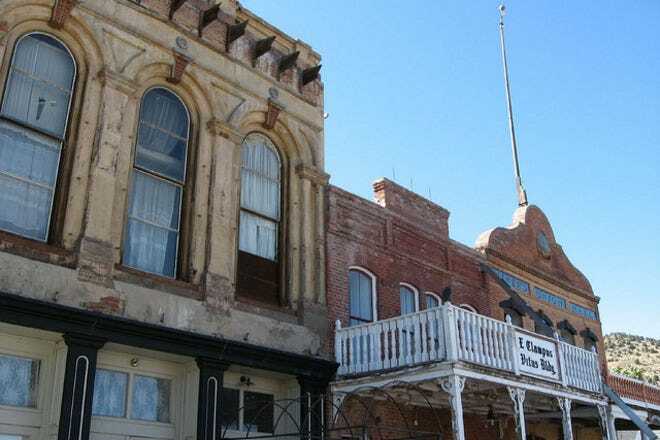 Check out Virginia City near Reno. Hot Tips: Shop historic downtown Truckee for unique gifts. Hot Tips: Prices at the ski resorts will always be a bit more expensive. Hot Tips: The typical gift shops in Stateline selling t-shirts and hats. Hot Tips: Photographs or paintings of the lake by local artists. Five of Tahoe's most unique features and characteristics. In the winter season of 2010-2011, the Lake Tahoe area got over 500 inches of snow in some places, making the Tahoe ski areas ripe for winter fun. Thousands of visitors come to the Tahoe area every winter for skiing, boarding, sledding, snowshoeing, cross-country skiing and snowmobiling. The area has 7 world-class resorts of all sizes, from the massive Squaw Valley USA in Olympic Valley and the smaller Mt. Rose near Reno which is a favorite of locals. The Tahoe backcountry is ripe for some quiet, nature time and after a snowstorm is paradise for the snowshoer or alpine skier. Lake Tahoe's water is known for its clarity. You can actually see down about 30 feet from the surface and you can even scuba dive and snorkel in the clear, blue water. The maximum depth of the lake is about 1,645 feet deep with an average depth of about 1,000 feet. 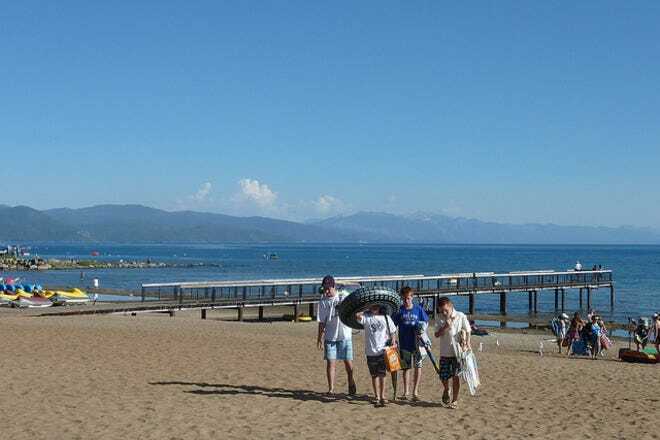 It is the second deepest lake in the United States after Crater Lake. Since the water is snowmelt, it is cold year round, but in the months of July, August, September and even into October you can swim without a wetsuit. The average temperature of the lake is about 45 degrees F in the winter and 65 degrees F in the summer. The Lake Tahoe area in the Tahoe Range and the Sierra Range is a great place to go hiking. Not only can you hike around the lake on the Tahoe Rim Trail but you can hike to several peaks including Mt. Tallac which is over 9,700 feet, Mount Rose at over 10,700 feet and Freel Peak, the tallest in the area at over 10,800 feet. 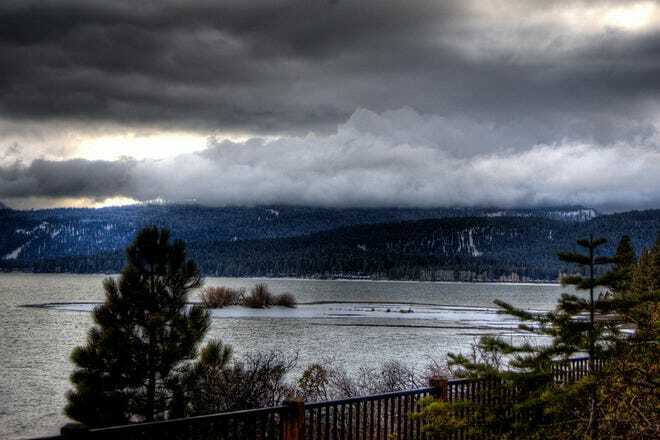 However, you don't have to climb to the top of a mountain, there are plenty of moderate to easy hikes in the area including Spooner Lake and the Rubicon Trail on the edge of the West Shore of the lake. Any ski town is bound to have its laid back atmosphere and Tahoe is no exception. Tourist season (especially around the Fourth of July) can be a bit crazy, but locals are still laid back and relaxed. 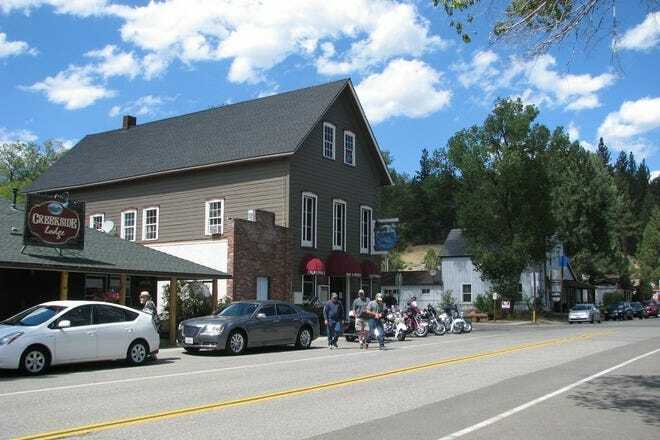 You can find many locals chilling in coffee shops, riding their bikes along the several bike trails, strolling with their dogs or hanging out at a book store in Truckee or Tahoe City. It might have something to do with the fresh air, or the knowledge that your day can be cut short by a sudden snowstorm, but Tahoeites are really in no hurry. Emerald Bay. Mt. Tallac. Sugar Pine Point. People come from all over the world just to see the beautiful sights of Lake Tahoe. Just driving around the entire lake can yield at least a dozen stops to dig out the camera. The pine trees in winter, the aspen trees in the fall and the big, blue lake in the summer make for some beautiful photos. 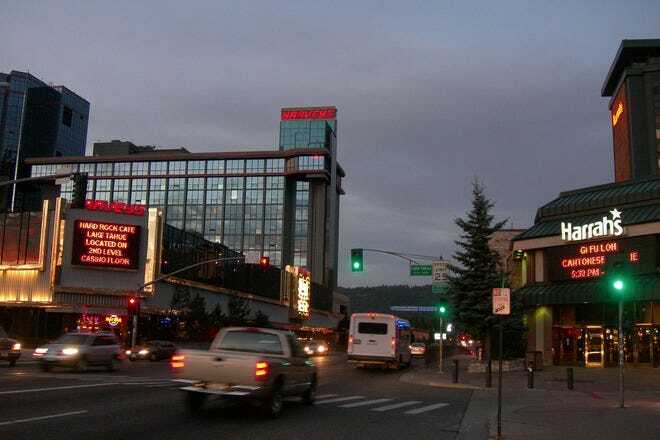 You can also check out the great sites around some of the towns: Tahoe City is quaint and the Truckee River will sometimes have bears fishing for salmon and Stateline is lit up with casinos and bright lights.